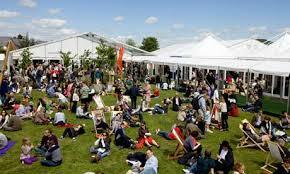 Robert Winston travels to the village of Bollington in Cheshire for their annual Festival, now in its 50th year. The talk starts at 7pm. More information can be found on their website. 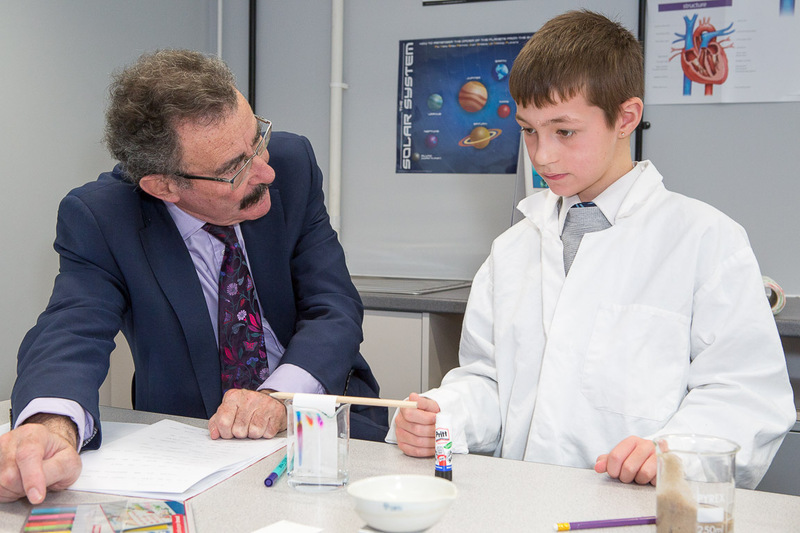 Robert Winston travels to Bulgaria for the Sofia Science Festival 2014 to talk about ‘Manipulating Reproduction’. Organised by the British Council, this is Bulgaria’s first ever science festival. Have a look at the website for more information.